Ten contestants will be vying for the Miss Samoa Faafafine 2018 crown during the National Faafafine Pageant to be held at Faleata Gym 1 on Friday, 31 August, 2018. This was confirmed during a press conference at the NXT club, Marina bar on Saturday morning. According to a press statement, this year’s theme “This is me” pays homage to the advocacy work of Samoa Faafafine Association (S.F.A.) in the last decade in Human Rights, H.I.V. /A.I.D.S. awareness, social and environmental justice and charity. It is a reminder of the essence of our community efforts that is people centered and at the core celebrating people for who they are as citizens of Samoa, stated the press release. The statement said the theme also reaffirms the foundation of the S.F.A. to be the voice of the voiceless and through small steps contribute to the realisation of inclusiveness for all. The contestants introduced themselves to members of the media, sponsors and special guests during the press conference as their first public appearance. Formalities were followed by all contestants and attendees getting free H.I.V. testing with faafafine members from the National Health Services and U.N.D.P. Global Fund, one of the pageant’s major sponsors, said the statement. 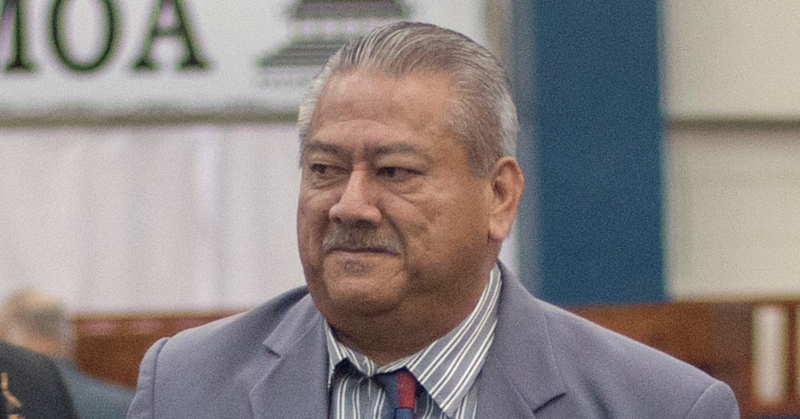 S.F.A. President Alex Su’a reminded the contestants of the importance of this year’s theme and its relevance to all faafafine in Samoa and abroad. “We have talked about H.I.V. /A.I.D.S., diabetes, cyber bullying, sexual violence and so many issues around us, it is time to bring the discussion to us, let’s talk about us,” Alex said in the statement. The pageant is also the grand finale of the 3rd I.L.G.A. 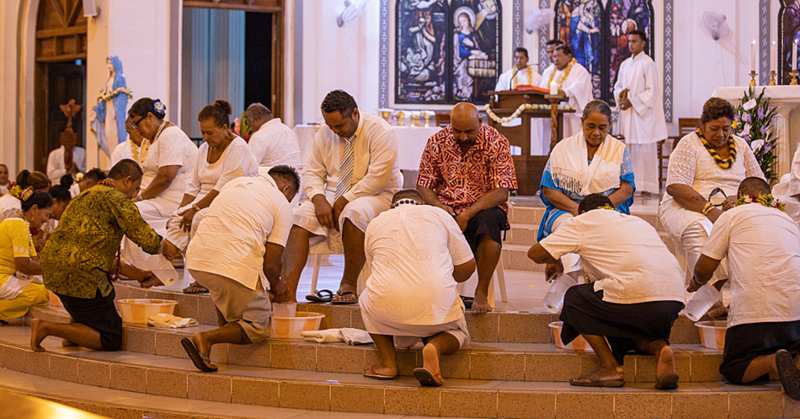 Oceania regional conference from the August 28 – September 1. This is the first time S.F.A. 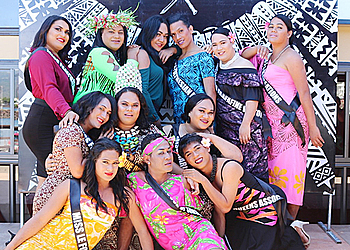 will host a regional conference and the Miss Faafafine Pageant will conclude a week of networking and dialogue with regional delegates from 17 countries in the Oceania region.